Manufacturer of a wide range of products which include gearless sheet cutting machine, paper sheet cutting machine, automatic gearless sheet cutting machine, corrugated sheet cutting machine, high speed gearless sheet cutting machine and paper cutting machine. 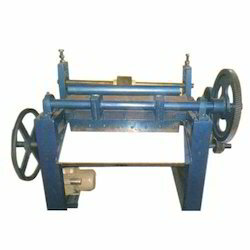 We are one of the leading firms offering Gearless Sheet Cutting Machine. 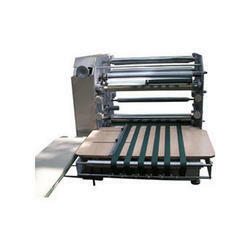 We are one of the leading manufacturers of Paper Sheet Cutting Machine. 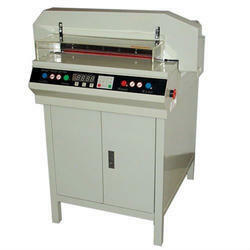 This cutting machine is perfectly manufactured by using brilliant quality components and modern technology. We are one of the leading manufacturers of Automatic Gearless Sheet Cutting Machine. 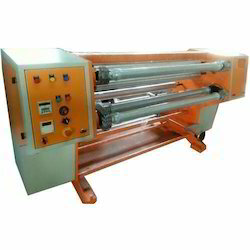 We are one of the leading manufacturers of Corrugated Sheet Cutting Machine. We are one of the leading manufacturers of High Speed Gearless Sheet Cutting Machine. 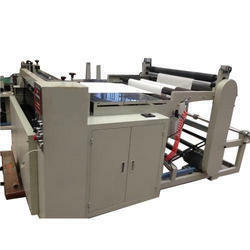 We are one of the leading manufacturers of Paper Cutting Machine, Corrugated Sheet Cutting Machine. 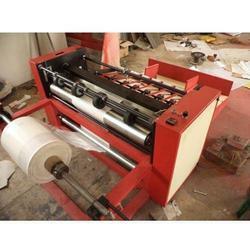 We are one of the leading manufacturers of Paper Foil to Sheet Cutting Machine. 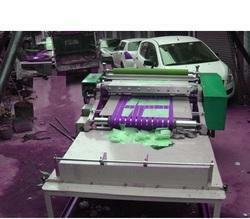 We are one of the leading manufacturers of Paper Sheet Cutting Machinery. 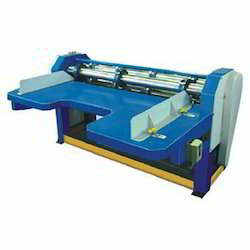 This sheet cutting machine is perfectly manufactured by using brilliant quality components and modern technology. We defined the quality of our products after checking it properly so that our range performs better while using. Along with that, our honored patrons can buy the entire range of sheet cutting machines as they want at affordable rates. We are one of the leading manufacturers of Paper Sheet Cutting Machines, Rotary Sheet Cutting Machine, Sheet Cutting Machine, Corrugated Sheet Cutting Machine and Fabric Cutting Machine etc. 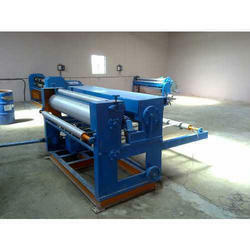 We re one of the leading manufacturers of Paper Sheeter Machine. 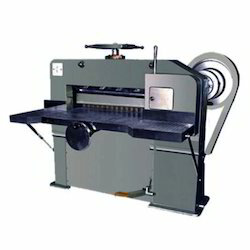 We are one of the leading manufacturers of Rotary Sheet Cutting Machine. 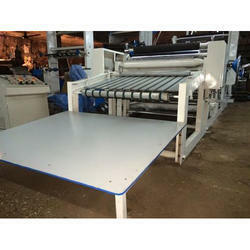 Looking for Paper Sheet Cutting Machine ?